This is as simple as it gets, but I present this to you as a concept. Mimosas can be so much more than just orange juice. Any fresh juice can combine to make new and fun, seasonal flavors. Be sure to strain any juice you use as pulp will result in the champagne bubbling out of your glass and all over the bar/floor. Procedure: The best way to avoid foamy messes with mimosas is to mix your sparkling wine and juice in a mixing tin. Strain into a chilled couple glass slowly. 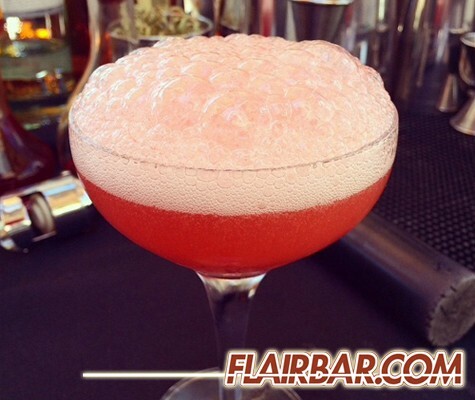 Garnish: Fresh juice will make a beautiful layer of foam. No garnish necessary! This cocktail is seasonally inspired and visually beautiful. Aromatics are provided by the torched anise that should sit perfectly on top of your foam if you’ve been practicing your reverse dry shake. Our Apple cider is particularly sweet. If yours’ isn’t, increase your measure of Finest Call Bar Syrup to find balance. Procedure: In your mixing tin add the spiced rum, Apple cider, lemon juice, Finest Call Bar Syrup and egg white. Fill your tin with ice and shake vigorously. Strain out the ice and shake again. Double strain into a chilled coupe. 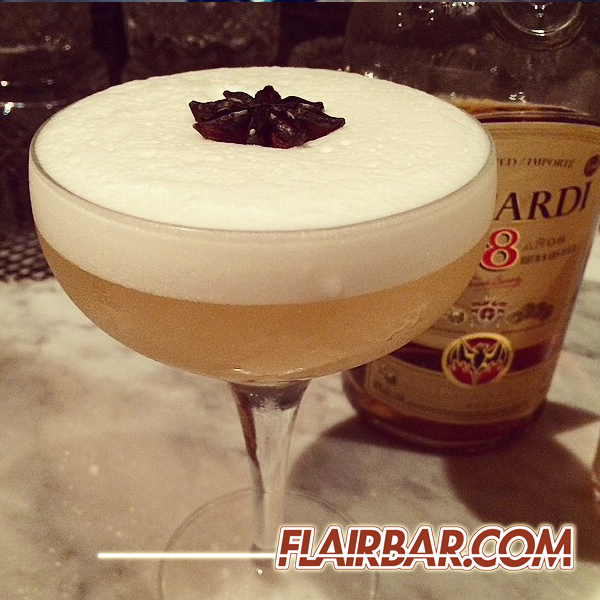 Garnish: Garnish with a freshly torched anise star. Serve will the anise is still smoking for the best results. Every at home bartender should know how to cook up a bowl of punch for a friendly gathering. 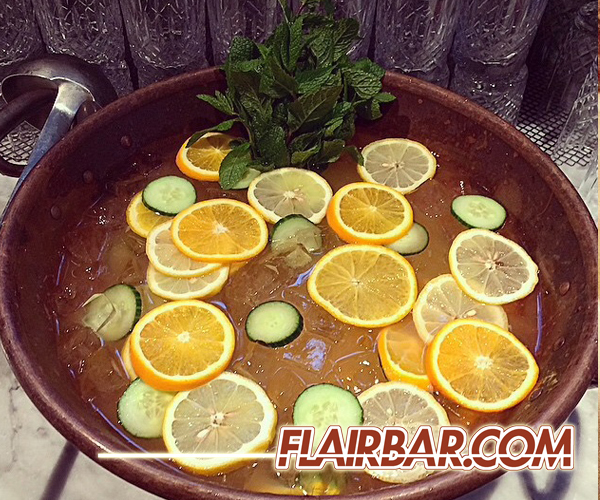 Punch bowls are beautiful and the easiest way to serve a large group of people and really get the party started. Follow this easy recipe for practically perfect results. Procedure: In a large punch bowl add the vodka, lemon juice, Finest Call Bar Syrup and black tea. Stir well and add ice to fill the punch bowl. Add lots of thin orange and lemon wheels as well as cucumber wheels. Allow the punch to sit for 5-10 minutes allowing the ice to dilute the mixture and the cucumber flavor to seep in. Garnish: Garnish with a large bunch of mint on one side of the bowl.